As you are aware, we are proud to be supporting the This Girl Can campaign, a nationwide initiative launched by Sport England to encourage more women and girls to get moving regardless of shape, size or ability by offering a 20% discount to those who sign up at our Surrey Sports Park Takeover on the evening of 17th November. We’ve listened to your feedback, and we are delighted to be simultaneously launching an offer to encourage all students to purchase a membership with a 20% reduction on the annual price. This offer will run until midnight on Friday 23rd November. With a third of the academic year almost gone, all students will be able to benefit from this discount, online from 17th or in-house at Surrey Sports Park from Sunday 18th. Following the discount period, students will continue to be able to benefit from our pro-rata model which provides the best value for money for students throughout the academic year. 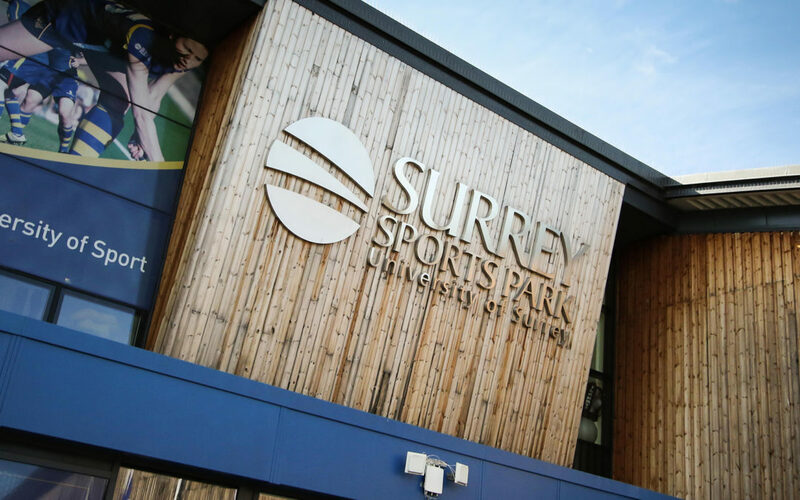 For all those who have previously owned a Team Surrey membership, you will need to visit the Sports Park in order to claim your membership.